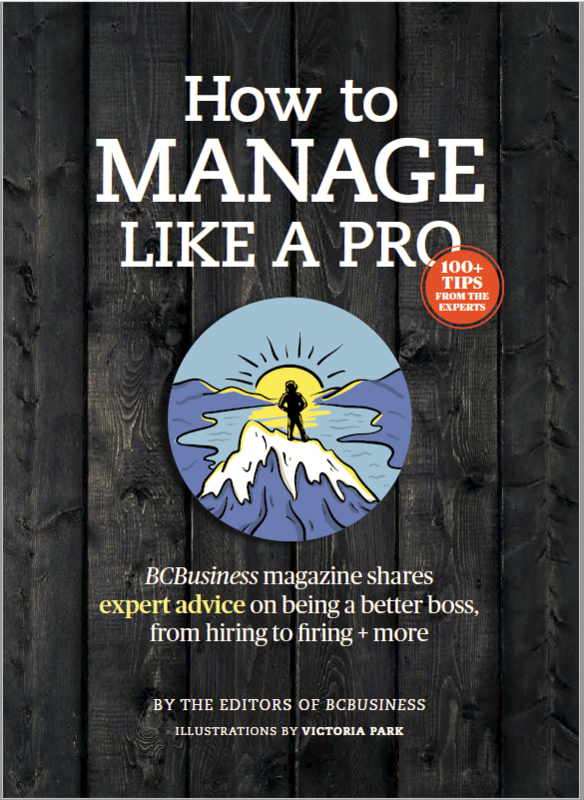 BCBusiness magazine won the coveted Magazine of the Year award for B.C./Yukon. The award was presented by the Western Magazine Awards Foundation (WMAF) and announced at the 25th annual Western Magazine Awards held at the Renaissance Vancouver Hotel Harbourside in Vancouver on Friday, June 22nd, 2007. For a politician, one of the worst places to be located is in an ironic corner, and on a day in early June last year, West Vancouver’s new mayor, Pamela Goldsmith-Jones, found herself in just such a spot. Destiny Media: A Penny for your Stocks? Entering the downtown head office of Destiny Media Technologies, it’s immediately obvious that the company has seen better times. The expansive lobby screams opulence, with its slate-tile floor, its floor-to-ceiling windows overlooking West Hastings Street 10 floors below, and the massive boardroom table visible through an aqua-tinted glass wall. Advertising represents approximately 60 per cent of the corporate marketing budgets. Direct, promotional, experiential, online and sponsorship make up the balance of the spending. Sponsorships might seem like a small chunk of a smaller chunk but it’s all relative. It is estimated that more than $2.5 billion is spent on sponsorship campaigns per annum in Canada. It seemed like a shoe-in for Olympic sponsorship. The smart money was on Roots Canada for getting their grip on 2010. Given its well-established relationship with the Canadian Olympic team, it was the darling choice for official Olympic tailor and for the lucrative licensing rights to manufacture clothing for our athletes and the public, with royalties spinning back to the Vancouver Olympic Committee.